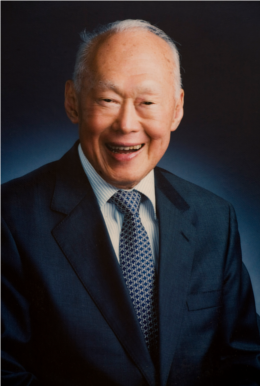 This week has been a sad one for Singaporeans and friends of Singapore: Mr. Lee Kuan Yew, father of a nation, passed away on Monday, 23 March 2015 at the age of 91. Today, it felt as if the whole city-state had stopped to reflect on and remember an inspirational man and leader - Orchard Road was quietly barren of its usual bustle of shoppers, Tangs was closed as a mark of respect, the heavens opened in a downpour and emergency sirens sounded island-wide to begin and end a minute of silence. The hubby and I watched MediaCorp's live broadcast of the state funeral on television, with watery eyes and heavy hearts. 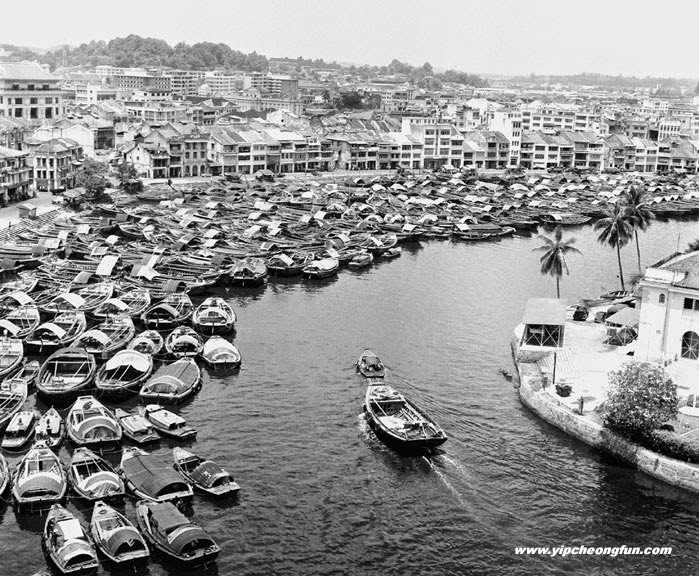 Although I am not a Singaporean, in many ways, I am also thankful for what Mr. Lee has done to create a formidable financial centre out of a tropical colonial outpost - and we would probably not be living here in Singapore today if it was not for his beliefs and policies. It was Lee Kuan Yew who pushed for English to be the administrative language of the new republic. He was also a lawyer by background, and a lifelong champion of the rule of law, renowned for his tough stance on bribery and corruption. The fact that I am a foreign lawyer working in an international law firm in Marina Bay is a result of Mr. Lee's foresight. On a more personal level, The Singapore Story is a book that has a special place in my childhood memories. Lee Kuan Yew is one of my father's heroes, because of his lived-out values of pragmatism, frugality, honesty and integrity. 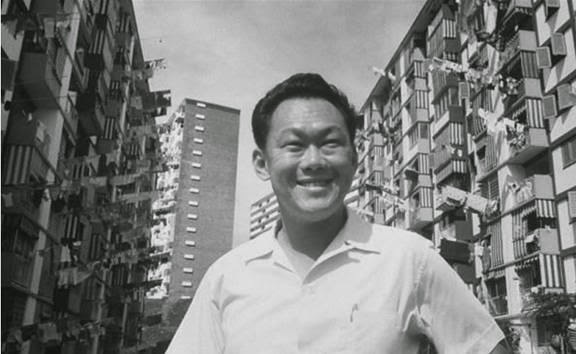 The way in which Singapore, a land with no natural resources other than its people, emerged to become an economic powerhouse in the span of one generation is testament to Lee Kuan Yew's vision and dedication to country. The world should mourn because it has lost the rarest of men - one who has put a whole country's needs before his own, a visionary, a faithful family man, a man of profound intellect, wisdom, determination, strength and humility. Prime Minister Lee Hsien Loong captured the former Prime Minister, Senior Minister and Minister Mentor's legacy with a reference to Christopher Wren's epitaph: si monumentum requiris, circumspice (if you seek his monument, look around you). If we could all have just one tenth of Lee Kuan Yew's passion in what we do and a fraction of his integrity in how we live, the world would be a better place.